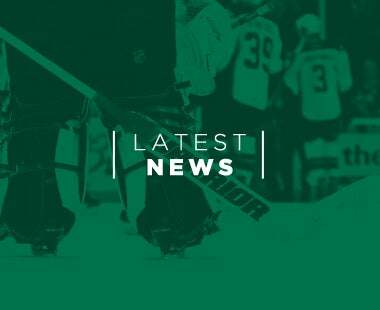 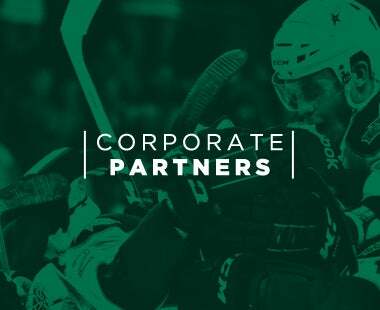 CEDAR PARK, TX – The Texas Stars, proud American Hockey League affiliate of the Dallas Stars, announced today that the team has recalled goaltender Josh Robinson from loan with the Idaho Steelheads. 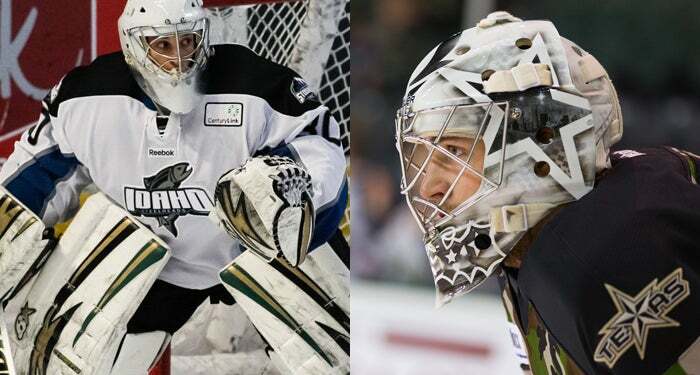 Additionally, Dallas has reassigned goaltender Tyler Beskorowany from Texas to the team’s ECHL affiliate. 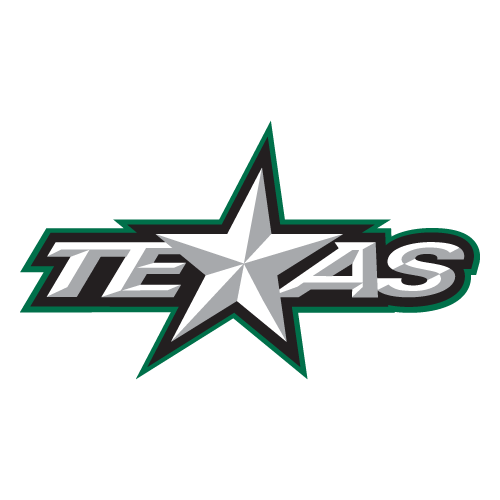 The Texas Stars head to Houston on Tuesday March 26th for a 7:05 p.m. faceoff against the Aeros at Toyota Center. 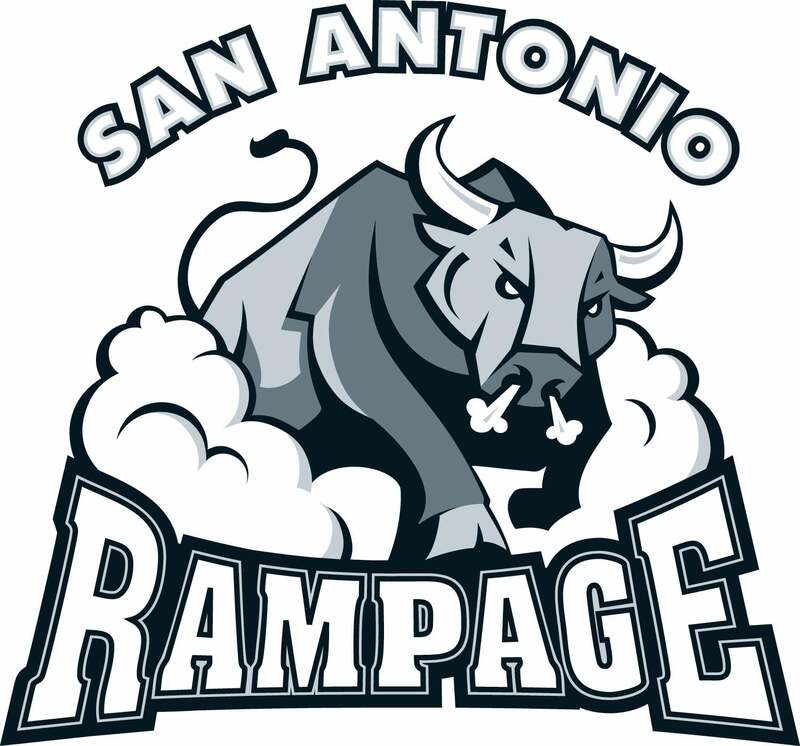 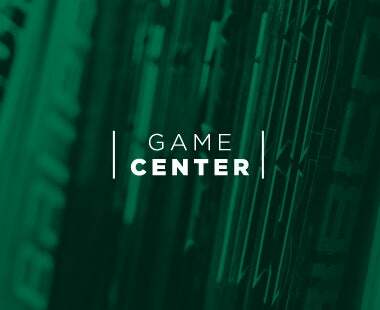 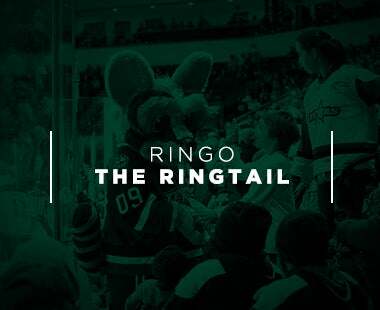 Texas returns home on Saturday March 30th for a 7:00 p.m. showdown against the Grand Rapids Griffins at Cedar Park Center. 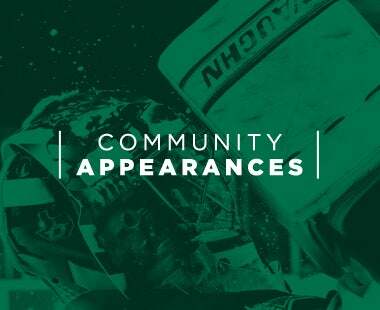 Saturday’s game is another Family Four Pack Night and the Stars Magnet Photo Frame Giveaway Night. 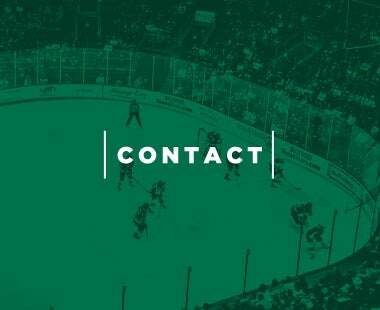 2013-14 Season Tickets are now on sale. 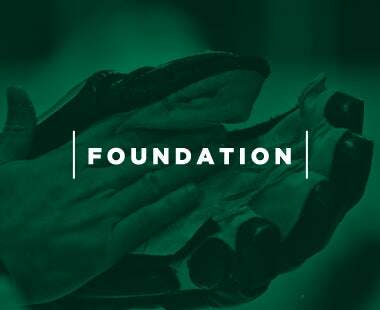 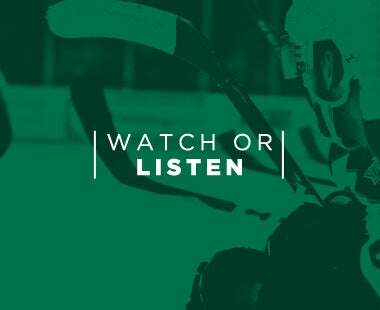 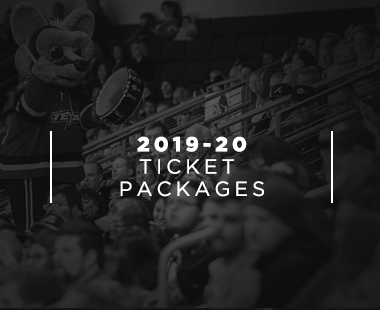 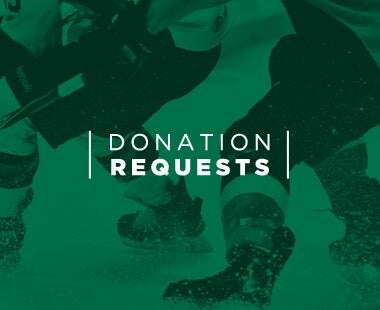 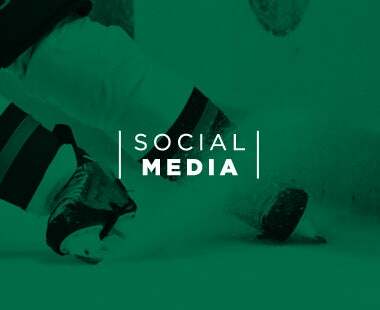 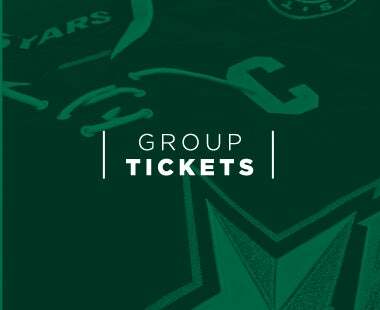 Put your deposit for 2013-14 season tickets and receive priority for both Texas Stars 2013 Calder Cup playoff tickets and 2013-14 season seat selection. 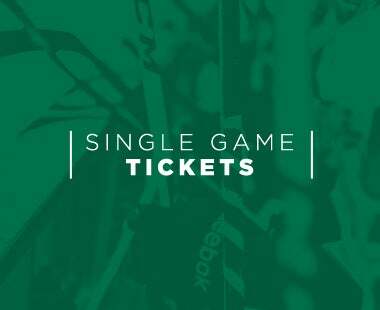 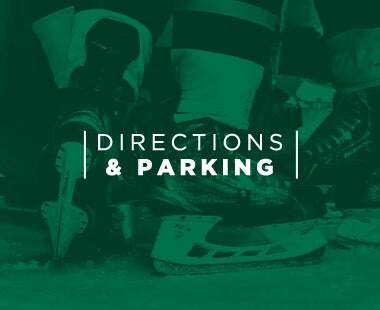 For more information on Texas Stars season tickets call (512) GO-STARS (467-8277) or visit www.TexasStarsHockey.com.